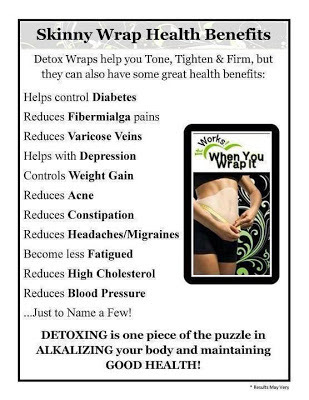 Stretching the One Income Dollar: Skinny Wraps is Looking For Distributors! 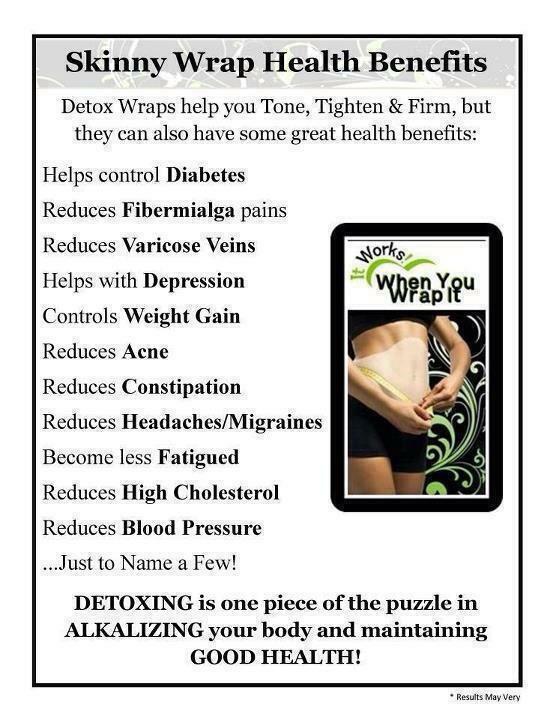 Skinny Wraps is Looking For Distributors! Be sure to check out my Facebook page and LIKE to follow .